I have so much to say about water overall, but for today I’ll talk about my current off-grid, non-running water for my tiny home life and current solutions. My smaller home does have a holding fresh water tank of approximately 185 gallons. I have not yet filled it. I would like to eventually drill my own well and hook up to that. In the meantime, I’m learning a lot about myself and day to day water usage/needs. 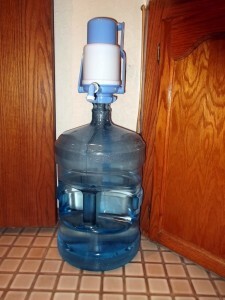 When I lived in my larger home with city water, I used a manual filter system for our drinking water. I brought that filter system with me to Virginia. (I go into and show that in another blog post here). My two 5-gallon water bottles and a 3-gallon water bottle with me. The bottles were originally my ’emergency filtered water holdings’ back in Utah. Now I use them in my everyday life. I put one of the 5-gallon bottles in my kitchen area and the other in my bathroom. 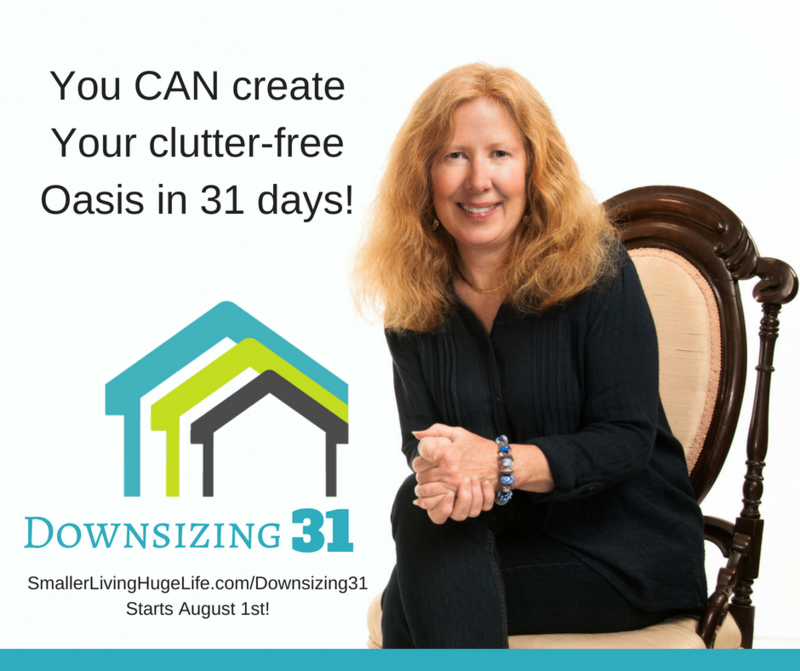 The 3-gallon bottle usually goes with me in the car, even going into the nearest town is about an hour away. Water is a great survival item to always have with you. After some research, I decided to put a basic hand-pump top on each and I love them. Extremely easy to use. I am now aware of it in all uses. I am basically an exclusive water drinker, an important use. So, I still do all the water uses I normally did, just in a much smaller way, by choice. Using exclusively my two 5 gallon water bottles inside my smaller home, I use the water for drinking, washing hands & face, brushing my teeth after every meal/snack, cooking, cleaning…regular everyday stuff. It is just me and I easily use right around or just less than 10 gallons a week. ~That’s it. I am recommending two items. The 5-gallon water bottle by New Wave is BPA free, refillable for reuse and does have a handle for easier use. This water bottle can stand alone or be used with water coolers/dispensers. The pump that I recommend is pretty versatile. 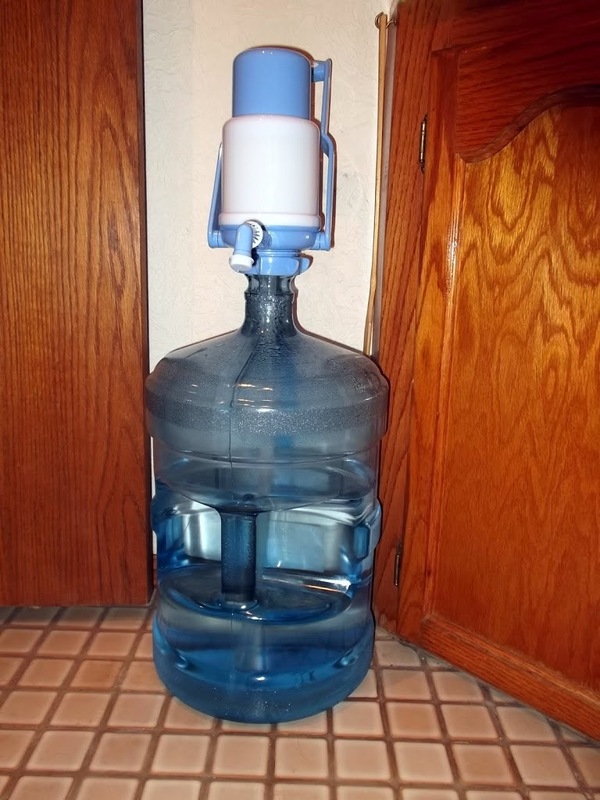 Varying water bottle sizes, 2-6 gallons, with a screw or plain top can be used with the pump. Not for use on glass bottles. It comes with all parts needed, as well as, a couple extras and cleaning tool. I am all for the most for the least in cost and value, they are both versatile with more than one size or application, another area of import for me. Oh, and extremely easy to use. Whether you purchase either product below or find another source to acquire them, I highly recommend these two products for smaller home use, large home use, office, garage, camping, and preparedness. Enjoy! 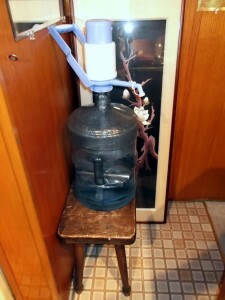 Love your article…at one point in my adventurous life 🙂 we did not have a well but we did have a strong “pure water” stream running through the farm we were homesteading…we quickly learned how to siphon the stream water with a regular hose into a sterilized 200 gallon horse water tank….”many” were the uses for that style of “living off the grid”. 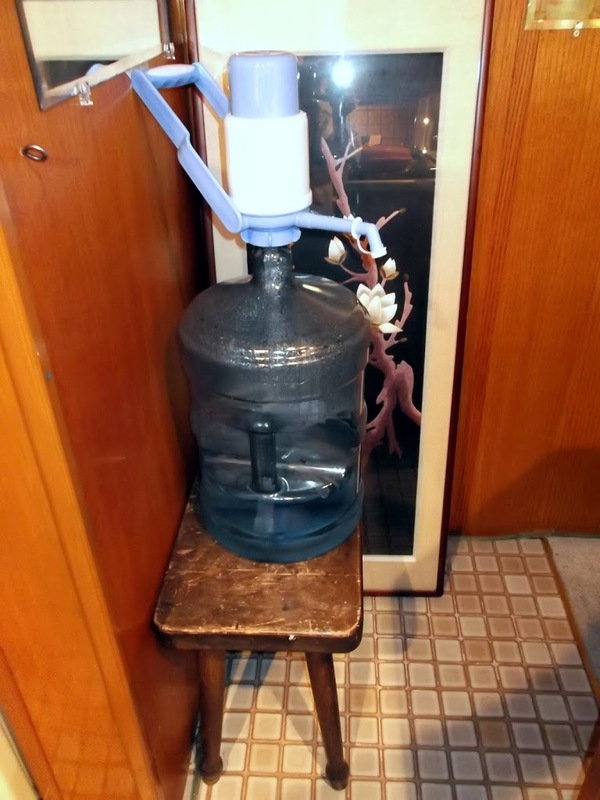 I like your hand pump on the large water jug…going to use that “thought” in a cottage I am remodeling presently. YouTube has some really tried and true methods of digging your own well that look extremely interesting! Blessings over all! 🙂 PS..I grew up in a house that the well went “dry” often…I can relate to your described methods….works! Your system is pretty efficient. It would work for me as I take very short showers anyway, except when my back is a little sore! Heard of GI showers all my married life and did that to keep water bills low in my apartment/ and at Mom's home. Those are 5 min showers. I will give it a go with the 3 minute type. Love the information on the water. Super system, Brenda, Thank you!!! Your description of showering reminds me of a TV show I saw quite awhile ago about a historic train ride in west that took several days and in it they mentioned that the passengers were limited to 3 minute showers, and described a similar method to what you write about.